Gujarat is one of the most industrialized states in India. Historically, Gujarat was known as the home of Mahatma Gandhi and the base of the Indian independence movement. Although the western state offers travelers many diverse attractions, including wildlife, handicrafts, tribal villages, and temples, it is rarely visited by foreigners. 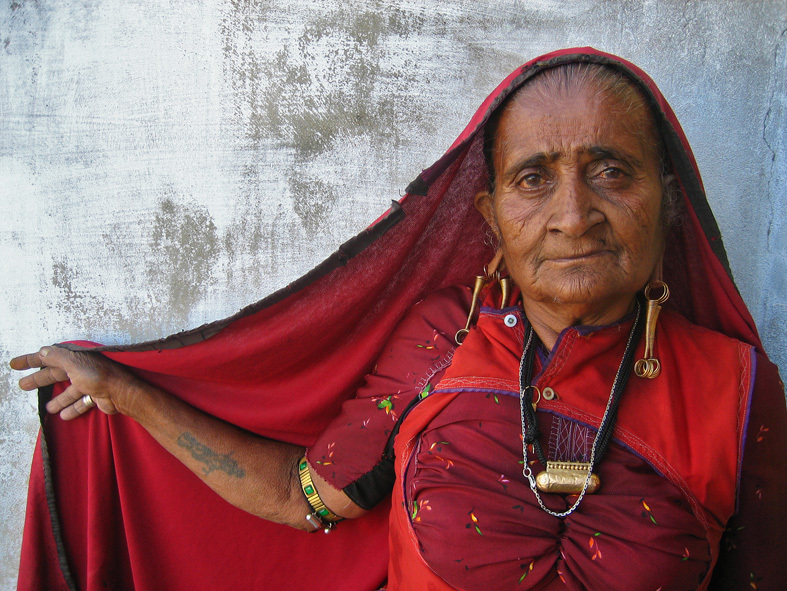 With well paved roads and incredibly friendly locals, Sodha Travel highly recommends adding Gujarat to your next India itinerary.